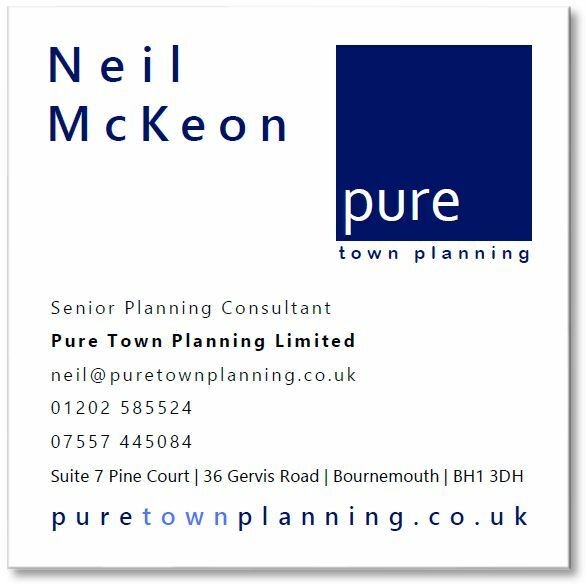 Pure Town Planning senior planning consultant, working hard to secure your approvals. 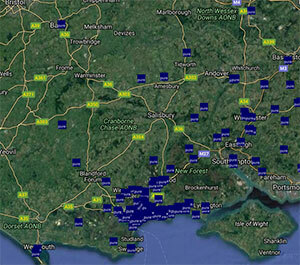 Neil is someone who enjoys the challenge that the planning profession presents on a daily basis. He is a straight-talking and dedicated individual with experience in navigating applications through the sometimes complex stages of the planning system. Neil was born and raised in County Meath, Ireland and was originally employed in the banking sector. However, a change in career path led to Neil completing his MA in Geographical Analysis from NUI Maynooth, securing placement with a private sector planning consultancy and finishing his MA in Regional and Urban Planning from University College Dublin. 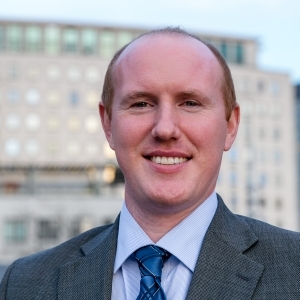 In broadening his career opportunities, Neil moved to Bournemouth some years ago where he gained valuable experience in both Dorset and Hampshire planning consultancies. 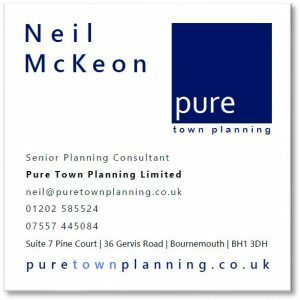 After a spell with a large Southampton planning consultants Neil returned to Bournemouth and Pure Town Planning as a chance too good to pass up. He has local experience working on a diverse range of planning applications for both private individuals and developers alike and enjoys the fact that his role in planning can help change the built environment and landscape for the better. When Neil is not knee deep dealing with planning applications he enjoys keeping up to date with the Irish national and club rugby scene, trying to lower his golf handicap as well as playing Gaelic Football with St. Jude’s GAA, Bournemouth.